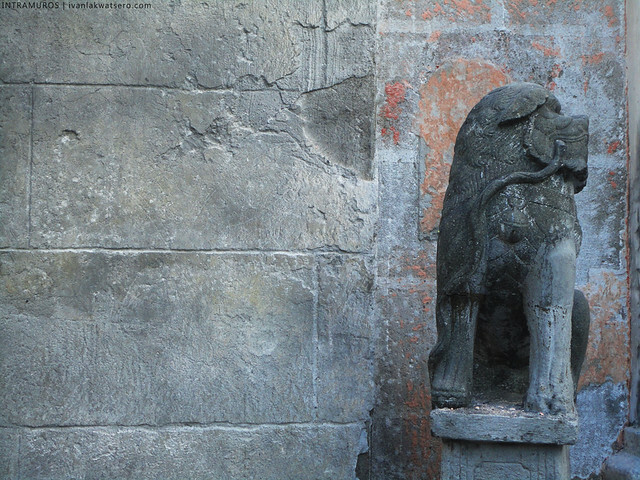 It has been eight months now since I last visited Intramuros. After spending 4 long years of my college life in this walled city, I have developed a special attachment to it. Somehow, I'm starting to miss those moments in my life where I use to walk on its walls, stare at its aged buildings, and feel the antiquity of this former Spanish colonial capital. This uneasy feeling made me want to revisit Intramuros the soonest possible. I want to see again the walled city 8 months after I left the place. 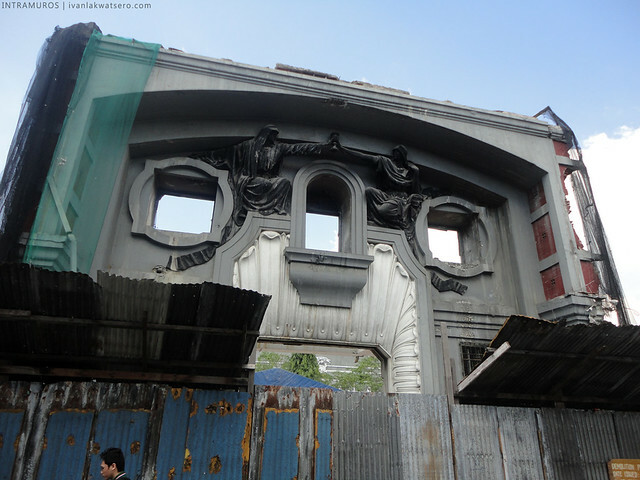 And so I did, I visited Intramuros today (Nov 24, 2012) and found out that it's undergoing a major makeover. 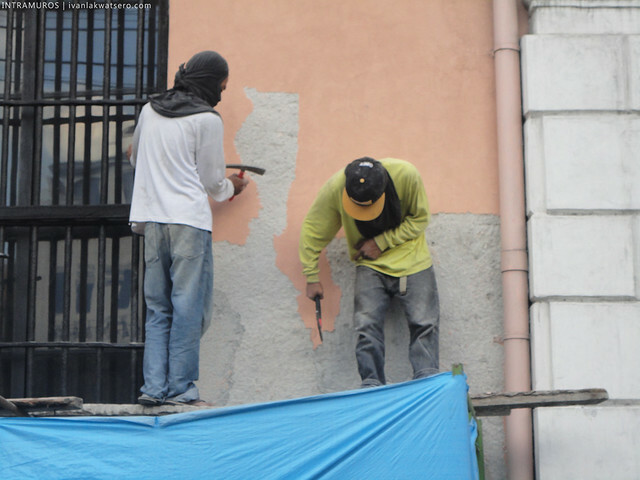 Hopefully, more tourists will get attracted by this beautification project by the Intramuros Administration. 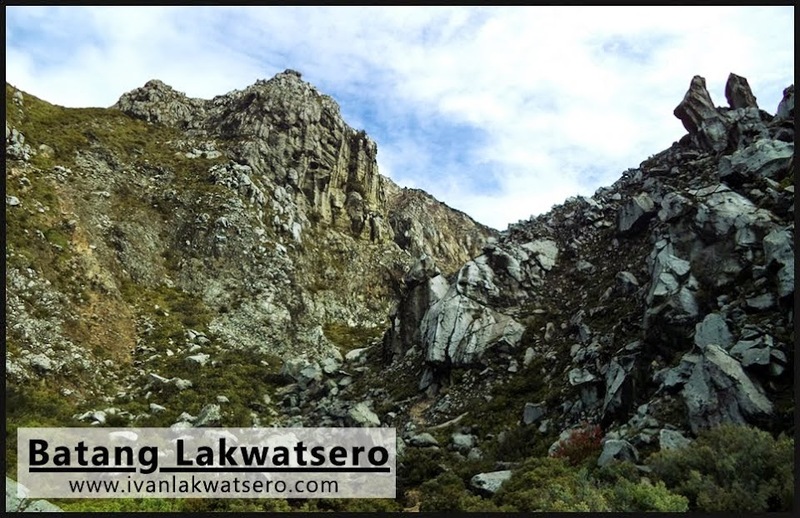 The first thing I noticed was the Maestranza wall reconstruction, I was just wondering what's taking them so long to finish this project. I read on an article somewhere (way back 2010) that the wall would be ready by January 2011, but up until now, it's not yet finished. According to that article, they're planning to turn the chambers of this curtain wall into cafes and galleries, would be very nice if completed. 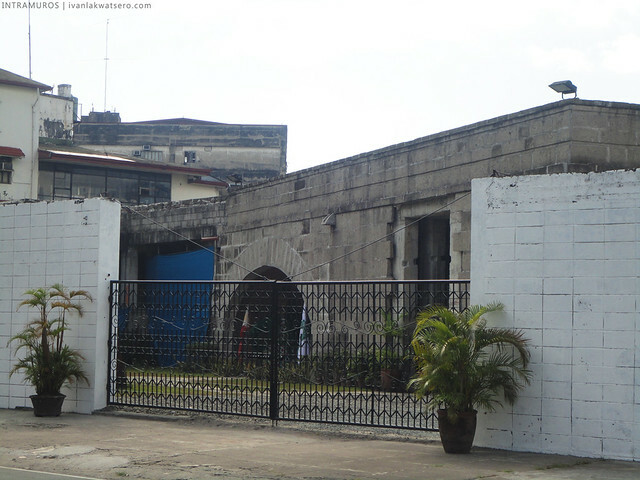 This is Maestranza Curtain wall, a portion of Intramuros wall that faces the north, along the Pasig River, adjacent to Fort Santiago. After gazing on Maestranza Curtain wall, I walked towards Plaza de Roma just a few meters ahead. 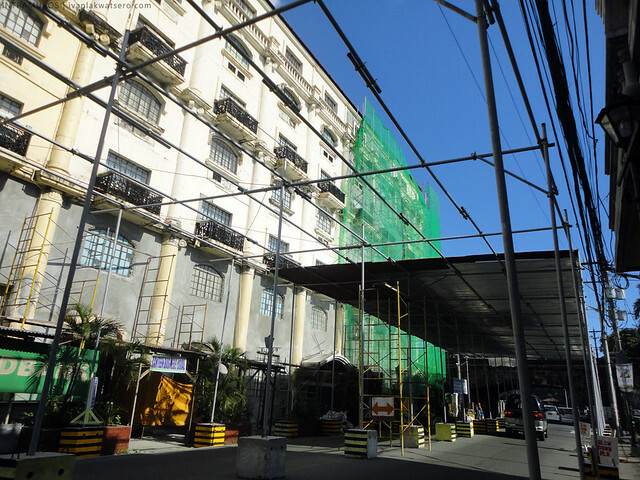 On the contrary to what I saw earlier, the Ayuntamiento Restoration Project is almost a hundred percent finished. I was really impressed I must say. From just a parking lot, they turned it into one magnificent building, just WOW. 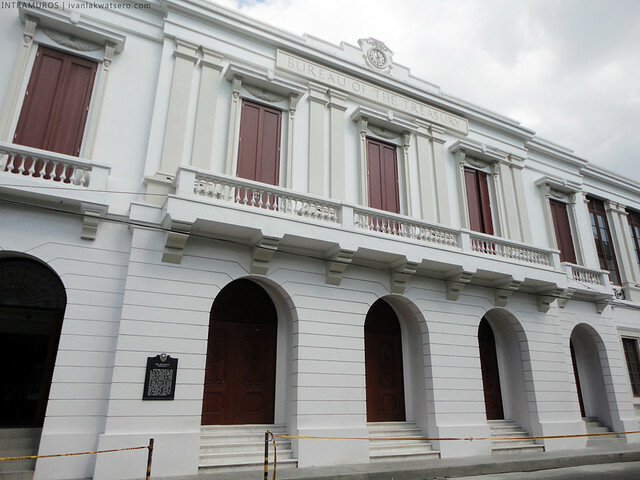 Ayuntamiento was the former Manila City Hall during the Spanish and early American periods. It was leveled to the ground by the second world war and was turned into a parking space. Now it was rebuilt to house the Bureau of Treasury. This is a great achievement for the Intramuros Administration. 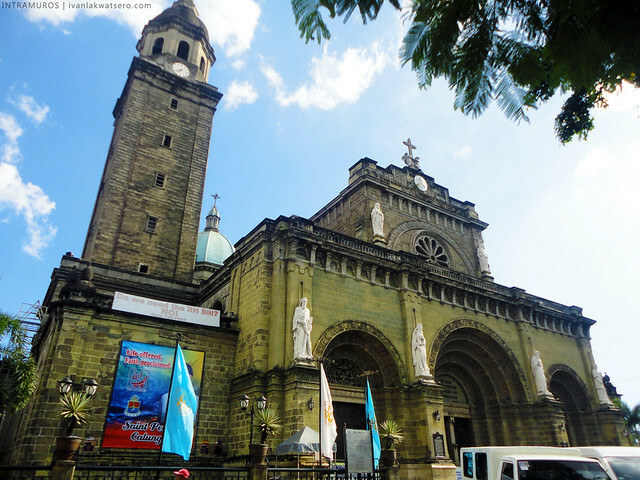 On the other side of Plaza de Roma is the Manila Cathedral, also an impressive building. There's no evidence of a major change in that big edifice, but it is still close to public. closed for quite some time now. From there, I walked aimlessly until my feet brought me in front of Letran's Vincent Ferrer Building, at least where the building used to stand. 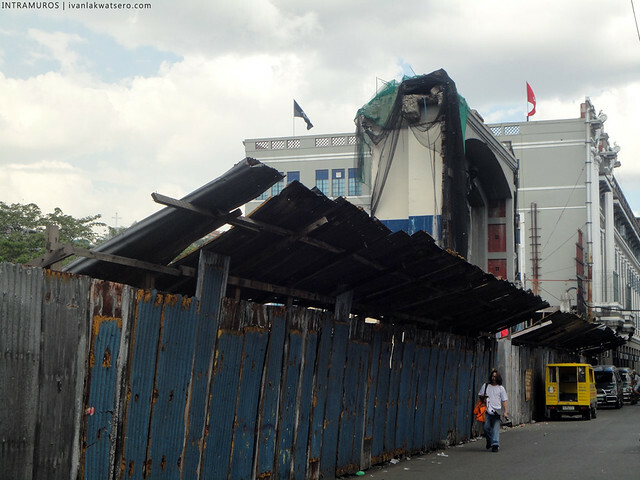 Yup, the demolition of the Letran Elementary Building carried on to give way for a new educational building of the college soon turning into a university in the years to come. Good thing the art deco at the entrance was spared in the demolition. I searched for it on the internet when I got home, and found out that it's the oldest distillery in the country, founded by the Chinese businessman, Lim Tua Co. I'm not a drinker so I really don't know. I then climbed up the walls through the ramp and walked along it. It was a beautiful clear day, I sat down for a minute and once again appreciated the beauty of Manila Skyline. here's a panoramic shot of the Manila skyline seen from the wall, my favorite tambayan in Intramuros. There's another renovation happening on an old building. The DOLE building in front of my beloved alma mater is undergoing a major makeover. That's actually great, I remember during my college days that crack lines are covering much of the building's facade. There were even cases of falling fragments from the building, that's quite scary. 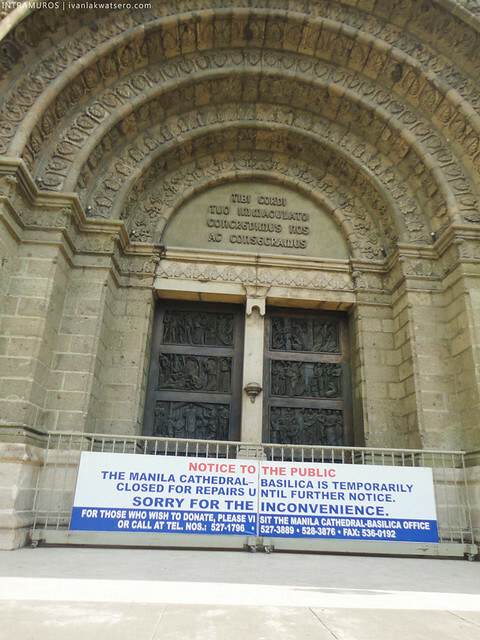 The last building I saw undergoing a revamp was the walled city's oldest building, San Agustin Church. For years it was coated by a pink cement, but now workers are chiseling the pink palitada, exposing the original adobe bricks. I again wondered, what would be the next color of the church. The series of major restorations and reconstructions bring happiness to me, however, the eyesores are still present in the area. I'm talking about the slum neighborhood at the center of the walled city. 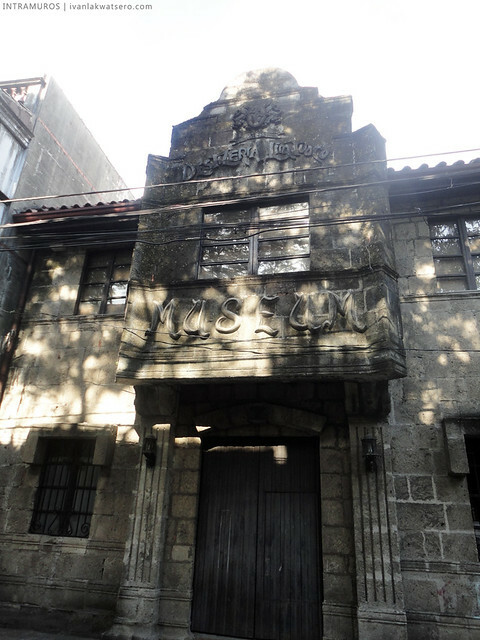 I just hope IA would do something about this old issue, perhaps build these informal settlers an apartment-like dwelling that follows the Hispanic theme of Intramuros (nakagawa ka na ng bagong tourist attraction, nakatulong ka pa na magkaroon ng pabahay project). It would also be nice if tourists would find budget friendly hotels inside the walled city. I mean come on, I want to see Intramuros become a perfect tourist hub in Manila and make the whole place a heritage site like what we have in Vigan. 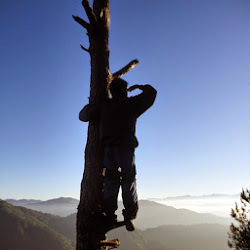 haay, hanggang pangarap na lang ba? haaa hahaaayyy thanks Ivan for this post. I've always wanted to have a tour in Intramuros but to no avail, last time here was year 1996 looking then for school to enroll my cousin. bring your family, I'll be more than happy to tour you around the walled city.. Such an irony that i stayed here during my college years for about 4 years and never managed to do a walking tour. Last August I finally did it. Andami na pala ulit nadagdag. Hopefully after ng mga renovation etc.. ma-relocate din nila ung mga squatters. 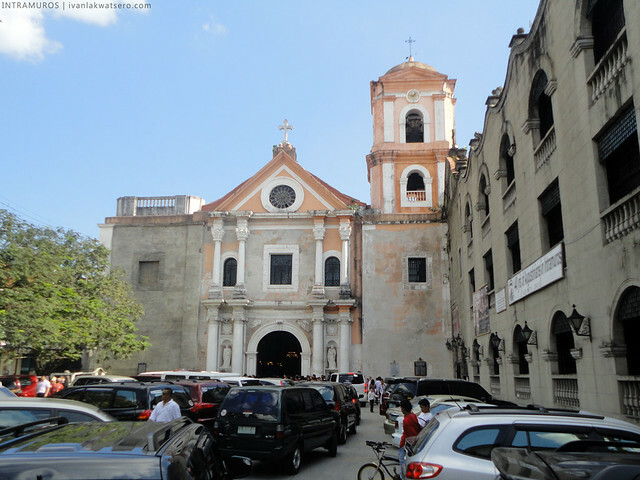 how about if the agustinians would construct the other belfry of the church to its double tower before the earthquake.